Disruption is the single biggest driver of innovation. Successful pioneers of innovation are those who are not seeking to build a better mousetrap, but rather, those searching for a new way to catch mice. A fundamental truth of disruption is that it not only spurs innovation and facilitates change, but it makes people take notice. Disruptors control the narrative often because they change our way of life- think Uber in the transportation industry, Amazon in retail, Apple in music, and yes, Donald Trump in American politics. You don’t have to disrupt an entire industry or product category to reap the benefits of disruption. 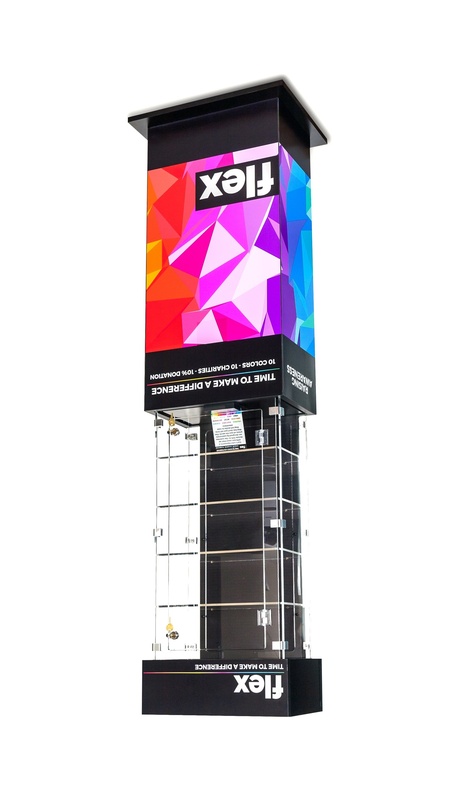 In today’s blog, we’ll offer a framework to help you leverage the power of disruption through POP displays as a means of driving incremental sales and improving brand recognition. Being intentional about disruption can turn your merchandising strategy on its head. 1. Physical Disruption- Physical disruption is among the most common types of disruption in retail. It can be executed in several ways. 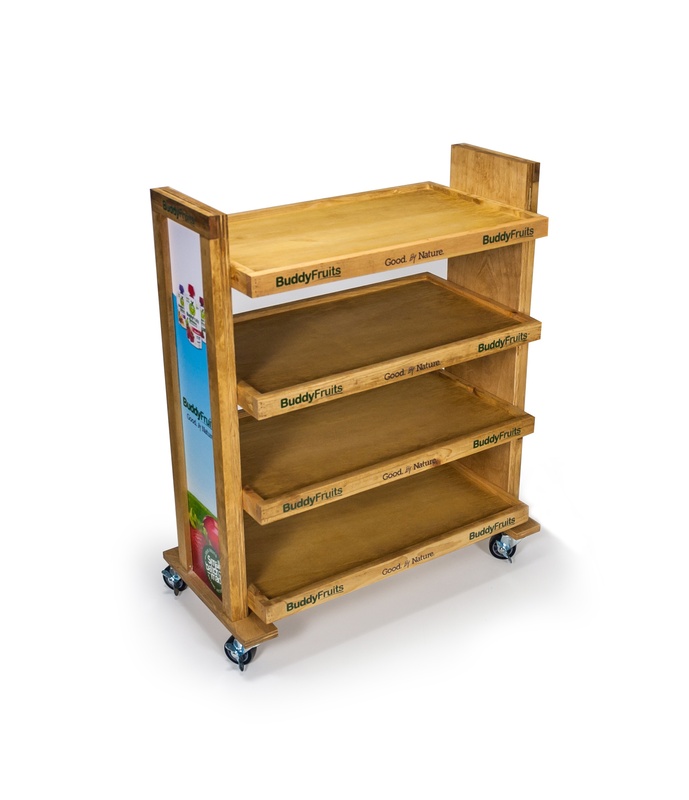 Placing a POP display in a position that diverts traffic flow or forces shoppers to physically encounter and take notice of a display is a tactic that actually works. 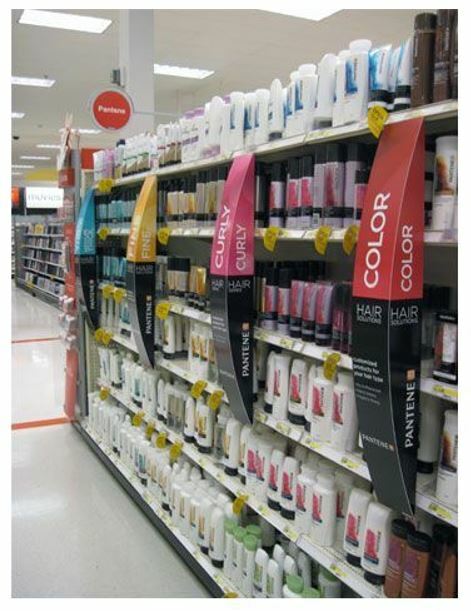 It often happens around the checkout lane but also can be used at the entrance of a store or in the middle of an aisle. A second form of physical disruption is interactivity. Creating a display that invites a shopper to touch, feel, and physically interact with your product can not only set you apart from your competitors, but it will increase your chances of converting shoppers to customers. A third type of physical disruption can be achieved by creating a display that has sheer physical presence such as a huge castle of beer during a July 4th promotion or an entire wall of cool t-shirts. It’s hard not to take notice of these types of displays. 2. Visual Disruption- Shoppers can often be overwhelmed by the sensory overload they encounter in many stores. Disrupting this sensory overload should be a specific design objective of every POP display. Visual disruption can be achieved in several ways. An industry standard is using aisle interrupters which essentially are signs that hang off shelves in order to catch a shopper’s attention and disrupt the visual monotony. Using bright colors and eye-catching graphics can also be a way to create visual disruption. Third, creating a display that is visually spectacular can create visual disruption. The bar is relatively high for creating a spectacular merchandiser, but if your display is spectacular relative to the competitors around you, you can capture at least some of the benefits of disruption. 3. Psychological Disruption- Being intentional about building psychological disruption into your POP display strategy can pay dividends. One of the best ways to achieve psychological disruption is by creating the unexpected or some element of surprise. In their book Made to Stick: Why Some Ideas Survive and Others Die, the Heath brothers argue that an element of surprise is a key ingredient of making something memorable. One way of creating an element of surprise is to have your display placed in an area of the store where people don’t expect it. Not only can this be an effective strategy for driving impulse sales, but it can be just enough to throw the shopper off his or her game and create cause for taking notice. To some extent, Ouhlala Gourmet does this with the display we designed for their fruit pouches. While other fruit pouch products (most of which are sold by big companies with big marketing budgets) can be found inline, Ouhlala’s POP display resides in the produce section, a somewhat unexpected location. Similarly, secondary placement of a POP display is designed to create additional brand exposure as well as to generate an unexpected encounter for the shopper. Psychological disruption can also be created when a display stands out by being different. Anything you can do to differentiate your product and your display has the potential to create cognitive disruption in the consumer’s mind. It might be something as simple as a unique material choice- using authentic, weathered barnwood in a high-tech category dominated by displays that feature glossy acrylic and slick digital media players, for example. Standing out by being better can also cause psychological disruption and cause a shopper to stop and take notice. It’s what Seth Godin refers to as being “remarkable” in his book Purple Cow. This doesn’t mean your product has to be better. It just needs to be perceived by the consumer as being better. This can often be accomplished with the right high-end display. For example, if you sell a cheap pair of sunglasses and you merchandise them on an expensive sunglass display, the consumer is likely to attribute higher value to the sunglasses. 4. Emotional Disruption- Emotional disruption occurs when your merchandising presentation connects with the shopper’s heart and not just her head. Connecting emotionally with the consumer is the ultimate objective of every POP display because it is our emotions that drive purchase behavior. Emotional disruption can be achieved in several ways. One way is through powerful imagery. Over the years Nike has done a good job of creating positive emotional disruption by graphically featuring athletes in its Just Do It campaign. A second way to achieve emotional disruption is through effective allegorical messaging which is a fancy way of saying good storytelling. An example of this might be the story behind the entrepreneur who created a product to help his autistic son or a product to help a cancer survivor. Finally, compelling video content incorporated in a display can facilitate emotional disruption. An impactful video can draw consumers in, tug on their heart strings, or make them laugh- all of which can create emotional disruption that can cause them to stop, take notice, and hopefully make a purchase. 5. Economic Disruption- POP displays can play a role in facilitating economic disruption by creating financial shock. We know the success stories of countless disruptive technologies that have completely realigned the economics of a particular industry by offering a product or service at an unthinkably low price. In the merchandising world, the tried and true approach to economic disruption is to put an item on sale. 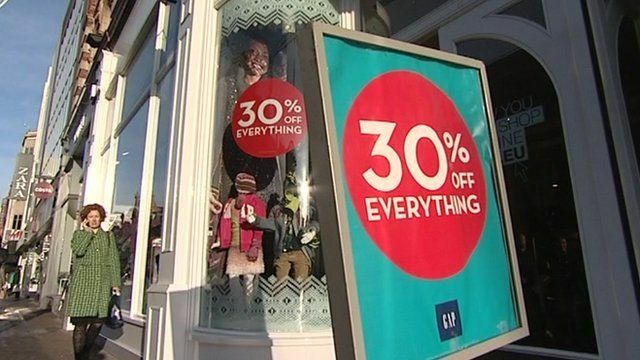 Everyone loves a bargain, and the opportunity to buy something at 30% off reliably creates sales lift by disrupting normal pricing patterns. 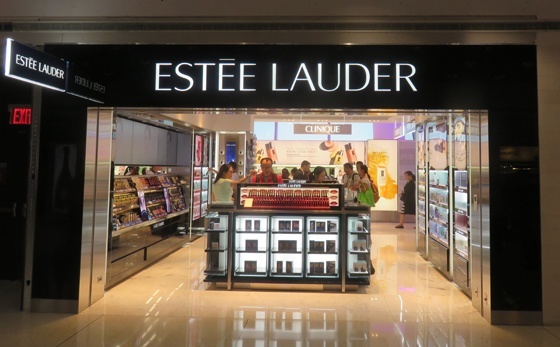 A POP display can also help create economic disruption by clearly stating that a product offers superior value. Value in this case is defined as benefits minus cost. So, your product does not necessarily have to be the low-price leader in a category. Instead, it might be priced at the higher end, but your display is created to convince the consumer that your product offers significantly greater benefits than other available products. Bundling and offering specials can also be an effective means of creating economic disruption. Bundling, as opposed to cross-selling, gives consumers something more than they would have otherwise gotten had they bought your product on a stand-alone basis. Bundling a decorative hand towel with a kitchen product, for example, is likely to create greater perceived and actual purchase value, and therefore greater economic disruption, particularly if it is displayed in a way that the consumer can quickly identify the value. Before undertaking your next POP display project, think about how you can create a design that can leverage the 5 types of disruption- physical, visual, psychological, emotional, and economic disruption.